Comparing Trello with Favro and a quick look at the Trello importer. 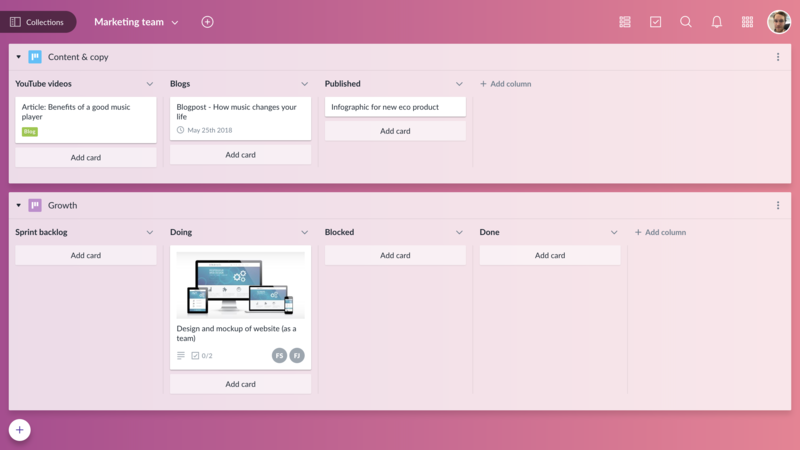 Similar to the ease of use and the visual fidelity of Trello, Favro excels at taking things a few steps further by bringing multiple boards and backlogs into a single view, and so much more. Watch the video or read the article below to find out why you should choose Favro over Trello and how to move your boards across. By planning and prioritizing upcoming work in a backlog, you can better visualize ongoing work on your boards. 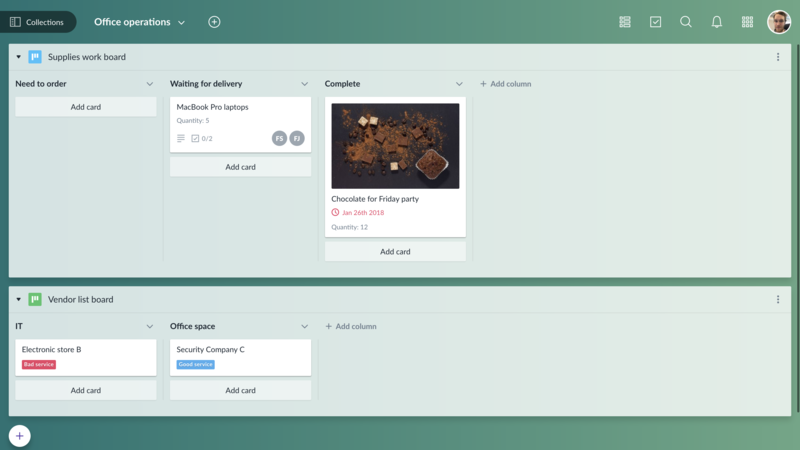 The backlog tree view lets you to arrange cards in a hierarchy and breakdown bigger tasks into smaller more manageable ones. The relations on cards allows you to track the status of ongoing work directly from the backlog. No more working in silos, Favro allows you to set up multiple boards from different projects and teams in one collection. Teams can work using their preferred methods side by side, without switching views. In Favro, you can easily build dashboards by consolidating appropriate backlogs and boards to overview multiple teams and departments. This can be particularly useful when working with larger teams, managing multiple client projects or if you want to create a company overview. Importing work boards from Trello is a piece of cake. Once you have created your first collection in Favro, click the + icon in the top left corner and choose Import and Trello. Then you have to allow Favro to access your Trello account. Next, choose which boards you would like to import from Trello. Lastly, map your Trello users to Favro users and finalize the import. That's it! You're ready to carry on your work in Favro. No more isolated boards, keep all your work in the same view and also, don't forget to read more about planning and overviewing upcoming work in backlogs. If you need further help with getting started using Favro, check out the article "Setting up Favro to make work flow."